The benefits of berberine are not as well known as most supplements on the market. It wasn’t even widely available until recently. Yet it has been tried and tested for type 2 diabetes and fat accumulation reduction, including that of fatty liver. Our diabetic institutions are misleading people with pre-diabetics or metabolic syndrome testing and leading them into full-blown diabetes 2 with their recommendations, while mainstream medicine’s prescription diabetic drugs are questionably efficacious with dangerous side effects, such as bladder cancer and unpredictable interactions with other drugs. 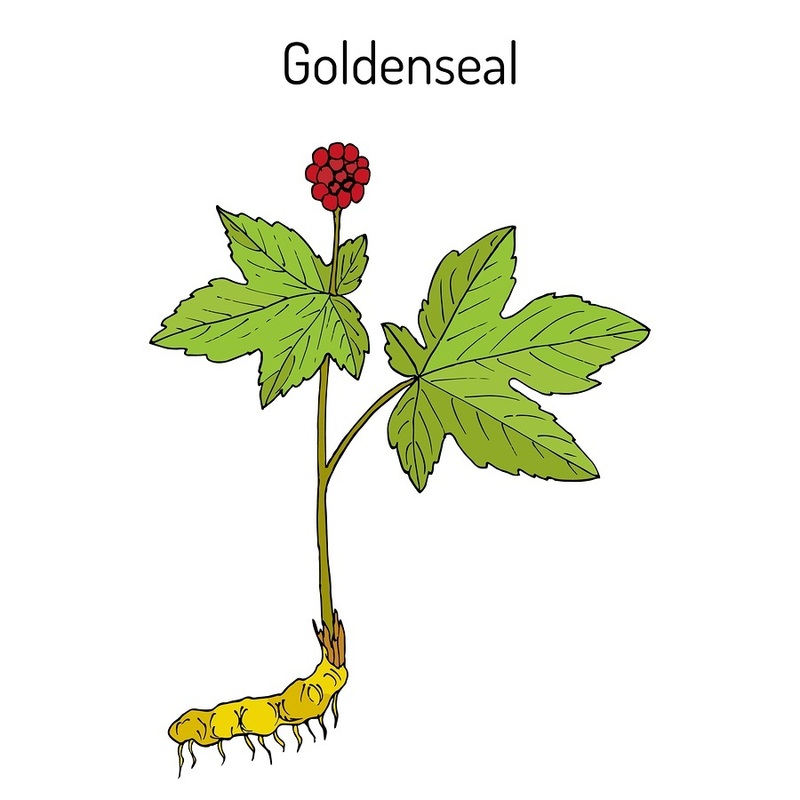 Berberine is a yellow-colored alkaloid compound found in several different plants with antibacterial, anti-inflammatory, and immune-enhancing properties. It’s effective against a wide range of bacteria, protozoa, and fungi. It has been used most commonly for treating gastrointestinal issues, including issues from food poisoning. There are 3 general conditions for which we should consider berberine: metabolic syndrome, inflammation, and cancer. (…) Over a third of the approximately 2,800 studies on berberine listed on PubMed were published in the last 5 years. These studies reveal that berberine may have clinical applications in a range of conditions. In addition to effectively regulating hyperglycemia, there are 3 other aspects of metabolic syndrome that are handled effectively by the natural substance: inflammation, fatty liver, and dyslipidemia (excessive “bad cholesterol” and triglycerides) due to poorly metabolized fats. The protocol of orally consuming berberine extracts three times daily is to counter its short “half-life” in one’s blood, which had originally caused many to assume taking it orally doesn’t work because the berberine blood level was too low shortly after consumption. Regarding obesity connecting to pre-diabetes or metabolic syndrome and insulin resistance, here’s another study, Berberine Improves Insulin Sensitivity by Inhibiting Fat Store and Adjusting Adipokines Profile in Human Preadipocytes and Metabolic Syndrome Patients. The study referenced the known factor of fat tissue composed of higher amounts of small fat cells is less prone to inflammation and more sensitive to insulin compared with fat tissue of the same overall amount composed of a small number of large fat cells. Our results showed that berberine can promote human fat cell proliferation and inhibit fat cell enlargement, indicating that it may be able to reduce inflammation responses, improve insulin sensitivity of visceral adipose tissue, and reduce or eliminate the visceral adipose tissue. Non-Alcoholic Fatty Liver Disease (NAFLD) is a sort of an invisible “silent killer” that doesn’t get much press the way high blood pressure does. But it is on the rise, not from consuming healthy saturated fats, but from excess processed carbs, refined sugars, and high fruit corn syrup (HFCS). NAFLD is the liver manifestation of obesity and the metabolic syndrome and is marked by lipid deposition and/or inflammation. In this review, we introduced the beneficial potential of a natural compound, BBR [berberine], in NAFLD and the possible mechanisms under the therapeutic actions. The studies sourced above are full-text reports for those who are equipped and motivated and desiring to scrutinize. But essentially, AMPK (adenosine monophosphate-activated protein kinase) activation is the central mechanism of action behind Berberine’s benefits. AMPK is a systemic enzyme that influences cellular energy and metabolism, leading to a cascading effect on a wide variety of metabolic processes and cellular health. This benefits several organs and their functions. Some are looking into berberine for heart health. Decreases insulin resistance, making the blood sugar-lowering hormone insulin more effective. Decreases sugar production in the liver. Berberine has proven to significantly lower weight through fat loss. Berberine supplements are available online and from discount supplement suppliers as well as most health food stores. Prices are comparable with most other supplements. For people already diagnosed with diabetes 2 or almost there with pre-diabetes, holistic doctor Jonathan Wright, MD, recommends dosing three times daily at 500 mg (milligrams).